At WhiteMyth Stables we believe that your horse is your dream. Why not give you dreams the best care they deserve. 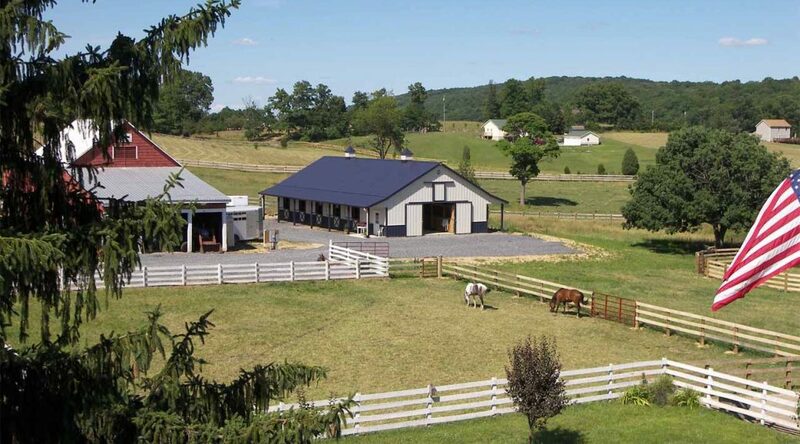 Our experience, knowledge, facility and affordability makes WMS the ideal home for your horse. Located less than 30 minutes from Winchester, VA, we happily serve: Berryville, Gore, Stephen City, Front royal, Leesburg, Clarke County, Loudoun County, and Frederick County VA. As well as Hagerstown, Rockville, Frederick County, Montgomery County, and Prince George’s county MD, And Martinsburg, Charles Town, and Romney, WV. 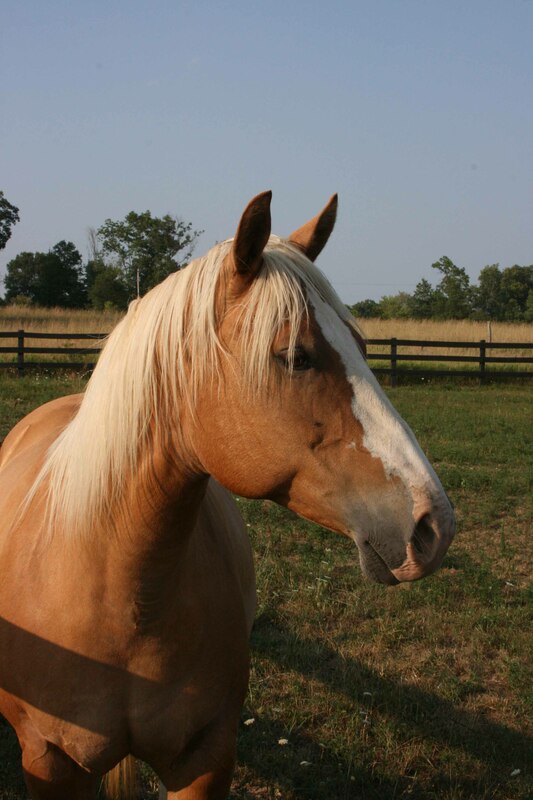 With our onsite Veterinarian and Farrier, your horse couldn’t be in better hands. Welcome to White Myth Stables!